We’ve put a lot of time into learning and understanding how hardwood floors work and the best way to take care of them. Our Hardwood 101 section of our website is dedicated to the knowledge we’ve gained about hardwood floors and is meant to be a useful tool for all of our customers and potential customers. If you still have questions after you’ve read everything on our Hardwood 101 section, we are more than happy to answer them! 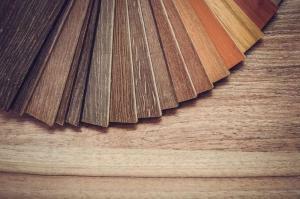 Whether it’s real hardwood floors you are looking for or laminate wood floors, we’ve got you covered. We even have engineered wood floors for you to look through as well. But the selection isn’t the only thing that we’ve got going for us. 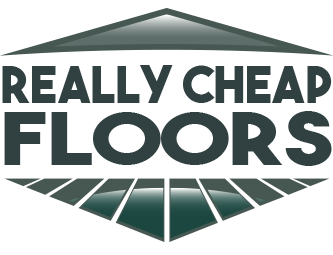 The price is unbeatable compared to our competitors, and once you’ve installed your floors in your house, you will understand why customers love working with us. The main reason we want customers to come to our showrooms is because we want to be able to talk about the different flooring options we have available, and we want to help you find the right hardwood floors for your space. If the paint you are putting on your walls is darker, a lighter floor will help make the space feel bigger and make the color pop. And vice versa. If your space is smaller, a lighter floor is the best option for you. And when you come to our showrooms, we can answer any of your questions in person! We mentioned it earlier, but let us say it again. 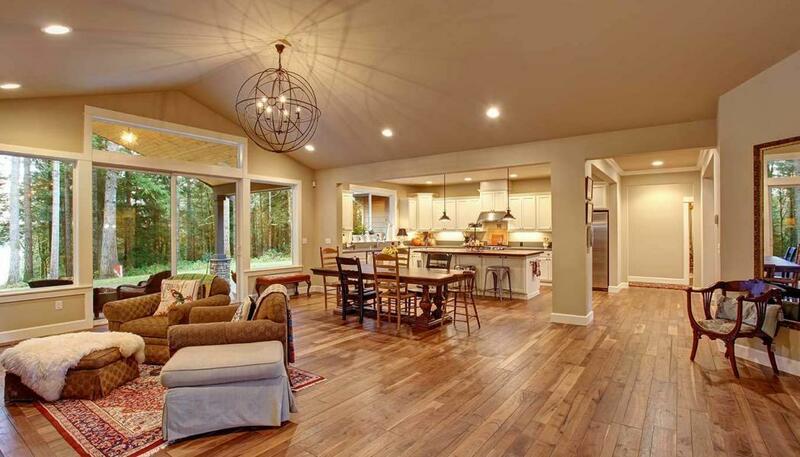 We are the best place to buy hardwood floors from because we offer lower prices than any of our competitors. A reason for this is because a majority of our hardwood floors are made locally in the United States, so we get to cut down on the shipping costs and make the floors cheaper for you! And the word cheap doesn’t mean low quality, it means low prices! We have two locations: one in Murphy, NC and another in Dalton, GA. Both locations will have items from our inventory, and both will have friendly staff ready and waiting to help you find the floors you are looking for and to answer any questions you may have. Both locations have separate operating hours, so keep that in mind when you decide to visit one of them. Both will be open Monday through Friday, and our Murphy location is open on Saturdays as well. Take a look at our hardwood floors to get an idea of what kind of floors you are looking for before you stop by one of our great locations!